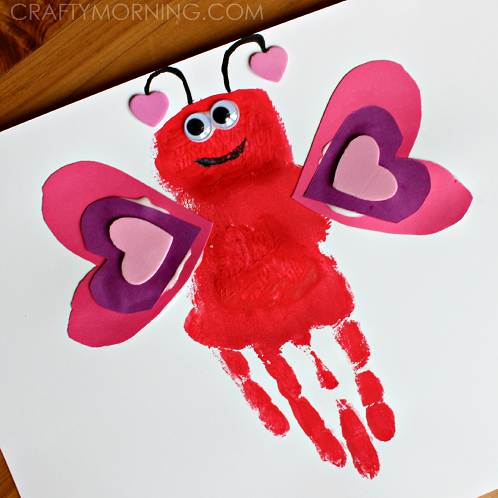 15 Easy Valentine’s Crafts for Kids – Plus a Bonus Video! 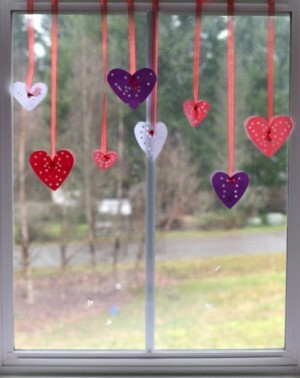 Looking for Easy Valentine’s crafts for kids? You’ve come to the right place! These are fun! And perfect for all ages! Woohoo! 1. You can’t go wrong with these darling Valentine’s love bugs! 2. Who remembers making tissue crafts? This heart wreath would be fun! 3. These pom pom valentine monsters would be a darling way to show your kids some love! 4. Look how easy and adorable these punched hearts are! I think my skills could handle this one! 5. Use up those random puzzle pieces with this fun recycled puzzle card! 6. 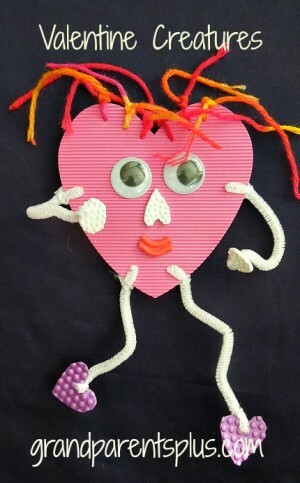 For the older kids, this adorable heart string art would be so fun for them to make! 8. These valentine’s paper necklaces are so adorable! Super brilliant what they are made from! 9. My kids just love making yarn pom poms! I think these cupcake bookmarks would be the perfect craft for them! Also comes with this adorable free printable! 10. Use up your old pipe cleaners with these oh so cute heart rings! 11. Have them make a super sized hershey kiss – well at least the wrapper! Perfect for any grandparent to enjoy! 12. These valentine creatures are so fun! Grab your left over craft supplies and make some today! 13. Oh this brings back so many memories of playing with dyed pasta as a kid! Did you do that too? Print out their free heart printable, follow the dying directions and you’ve got yourself an afternoon of fun! 14. I never would have thought to make salt dough conversation hearts! Such a fun way for kids to practice their spelling too! 15. Speaking of conversation hearts, look at this adorable way to make a valentine’s wreath! 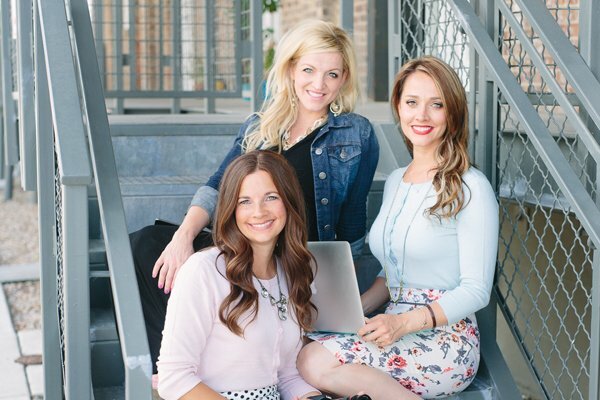 Bonus Video: Have you seen this yet? Oh this Valentine’s gumball machine has taken the internet by storm – and for a good reason! You’ve GOT to see how adorable this is! I’ll be making 5 this year for each of my kids! So so fun! Which ones will you make first? Enjoy! « This Girl Has Got The Moves!